General TV Channel / Sports programmes, news and matches can be watched on the Oman Sports channel. 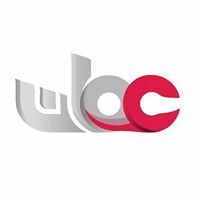 The Oman TV network has three other channels in Oman Mubasher, Oman HD and the recently launched Oman Cultural channel. The brand of the Public Authority for Radio and its TV and radio channels were also launched in the opening ceremony, in addition to changing their logos and the launch of trial broadcast of Oman Cultural Channel.